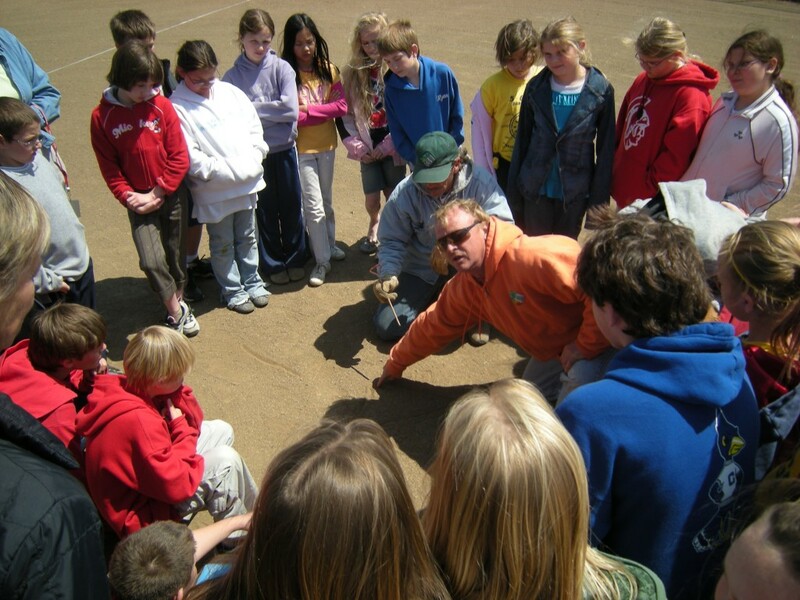 Our mission is to serve local communities and provide top-quality athletic fields. Through our commitment to service, integrity, and innovation, we aim to build sports fields that provide safe places for athletes and fans to gather. At Odeys, we know that you have a choice when it comes to doing business. We know Our values guide our decisions and relationships with our clients. Customer Service: We value the highest customer satisfaction and aim to provide this by establishing meaningful, trusting relationships with our clients. Hard Work: We value strong work ethic. We know time is a valuable resource and use it to the fullest of its potential. Integrity: We value honesty and genuineness in relationships and business practices. Innovation: We value the learning process. Learning helps us to offer clients the most innovative and adaptive approaches available in the athletic field industry.